More on the role of color and branding. The two are inseparable. Without dwelling too much on the subject, as I’ve covered it in depth, but allow me to just point out that when “culture” is thrown in, the whole “brew” becomes a very interesting concoction (and challenge…!) indeed. So, without much further ado… drum roll please… let’s look at colors and branding. Here’s the color PURPLE. The color Purple embodies the balance of red’s stimulation and blue’s calm. 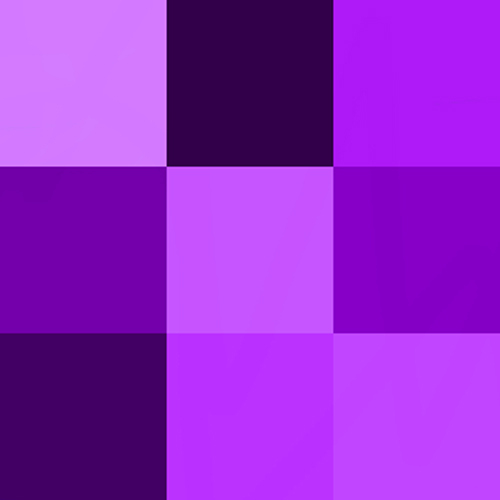 This dichotomy can cause unrest or uneasiness unless the undertone is clearly defined, at which point the purple takes on the characteristics of its undertone. With a sense of mystic and royal qualities, purple is a color often well liked by very creative or eccentric types and is the favorite color of adolescent girls. This entry was posted in Germany, Hungary, Switzerland, Thailand, UK, USA and tagged Brand Building, Culture Code, Innovation & Brand Strategy, Logo & Corporate Identity, Role of Culture in Brand-Building. Bookmark the permalink.